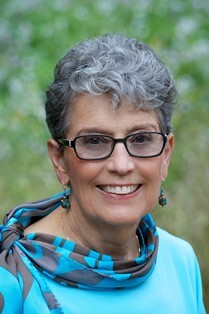 Beverly Scott, author of “Sarah’s Secrets” does a wonderful job of describing the setting and plot for this story. 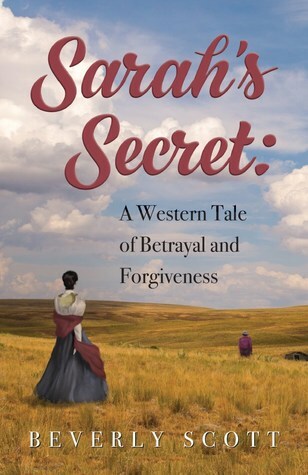 Based on the author’s questions of her own family life, Beverly Scott takes us back in time to the 1880s to the old west, and Pioneer days. Life was simple but it was difficult to survive. There were Native Americans (Indians), wild animals, illnesses and the severe weather conditions that made it very difficult to live. It was hard to trust strangers in hard times looking for food or water. The genres of this story are Fiction, and Historical Fiction, with the author taking poetic license to add the historical details to the fictional characters. There are major secrets and betrayals that will cause conflict with the main characters. The author describes the characters as complex and complicated, courageous, brave, and struggling with secrets and to stay alive. The author takes us on an adventure as Sarah and Sam tell their stories of their lives in the wild west. Sarah is left as a widow with children to take care of five children after Sam’s death. Sarah is a former school teacher but in these times, single women and widows do not usually get jobs easily. The trip back home to her family is treacherous and dangerous. Worse of all is the betrayal and consequences that Sarah has to learn to live with. I liked Sarah and found her to be extremely tolerant and courageous. She was a wonderful caretaker and mother. I appreciate that the author describes the importance of family, friends, love, hope, faith and forgiveness. I would highly recommend this book. I received a copy of this book for my honest review. “Sarah’s Secrets” by Beverly Scott is part of HF Virtual Book Tours and will be on Lindas Book Obsession Blog on August 30,2017. Thank you for hosting my blog tour. I really appreciate your review of Sarah’s Secret.